Sometimes, it is quite hard to say “I Like You” to someone you always think about. If there is another way to say, such as sending a post card with quotation, it might be easier. This page shows 20 Quotes and Saying about I Like You or the way to express it. I can’t say how much i like you and how special you are to me, but I can say my world is full of smiles when I am with you. I still remember that moment when I just realized how much i like you. I still miss you and maybe even still like you, but I’m done chasing you. Life is made of so many partings welded together. I like it when you smile but I love it when I’m the reason. You don’t have to like me, I am not a facebook status. I don’t know if i like you or love you, want you or need you. All I know is I love the feeling I get when I’m near you. If you have just one person believe in you, you’ll always find your way. I want you to know something, but I don’t know how to tell it. 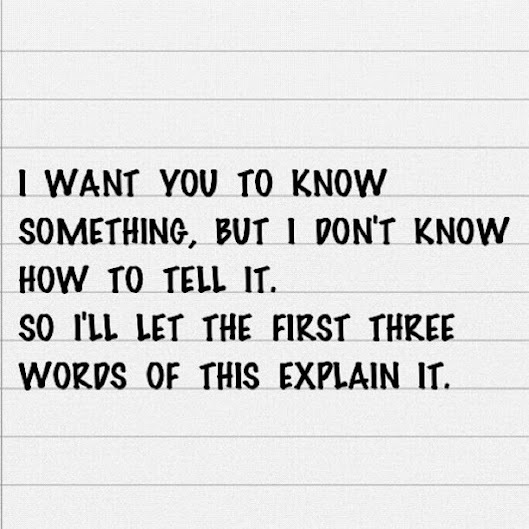 So I’ll let the first three words of this explain it. 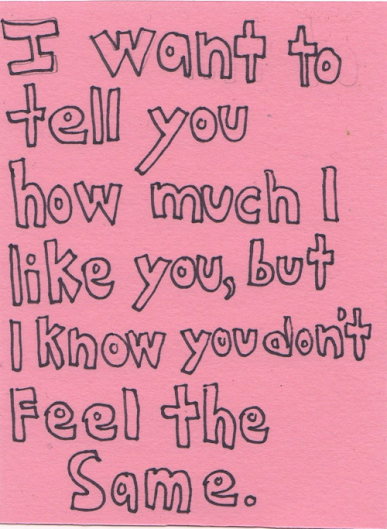 I want to tell you how much I like you, but I know you don’t feel the same. 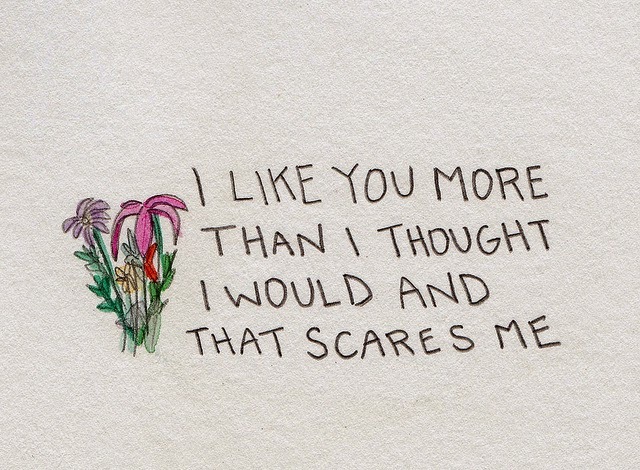 I like you more than I thought I would and that scares me. 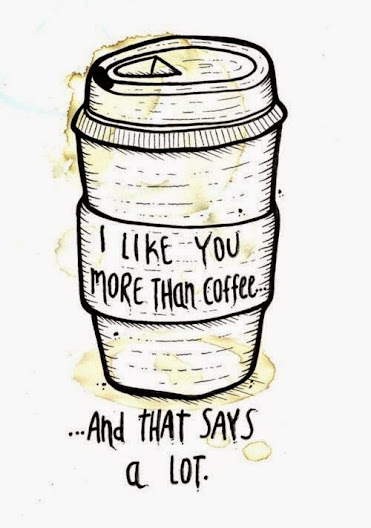 I like you more than coffee… And thay says a lot. 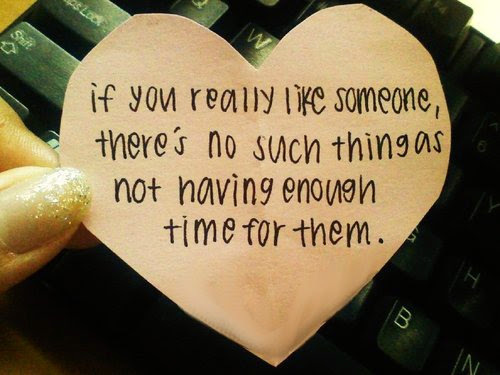 If you really like someone, there’s no such things not having enough time for them. 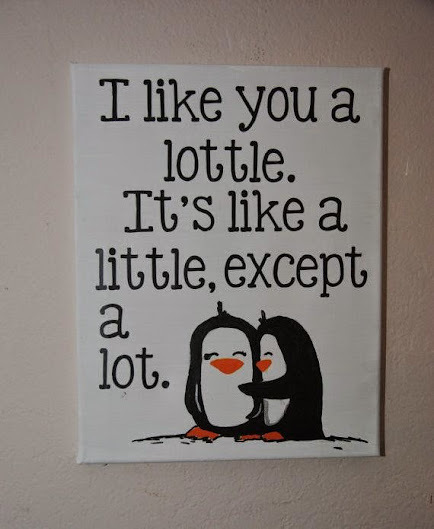 Hope these above Quotes and Sayings will be useful when you want to say “I Like You” to someone. You can see more Love Quotes on Saying Images.